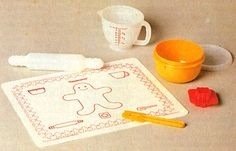 My love of baking came about in the 80’s when I was a kid hanging out with my mom in the kitchen. She bought me the above Tupperware kids’ bake set and I took great pride in using it to “help” in the kitchen. She introduced me to my lifelong love of cakes–especially bundt, cookies (like the ones she often had waiting for us after school), treats for birthdays and holidays (especially her famous pudding cake)…I loved spending time with my mom and I loved helping create special things we made for the people we cared about. My paternal grandmother, Beulah Pearl was my other baking mentor. She didn’t make a big deal out of it, but every time I went to her house the kitchen was steamy from something cooking in there. 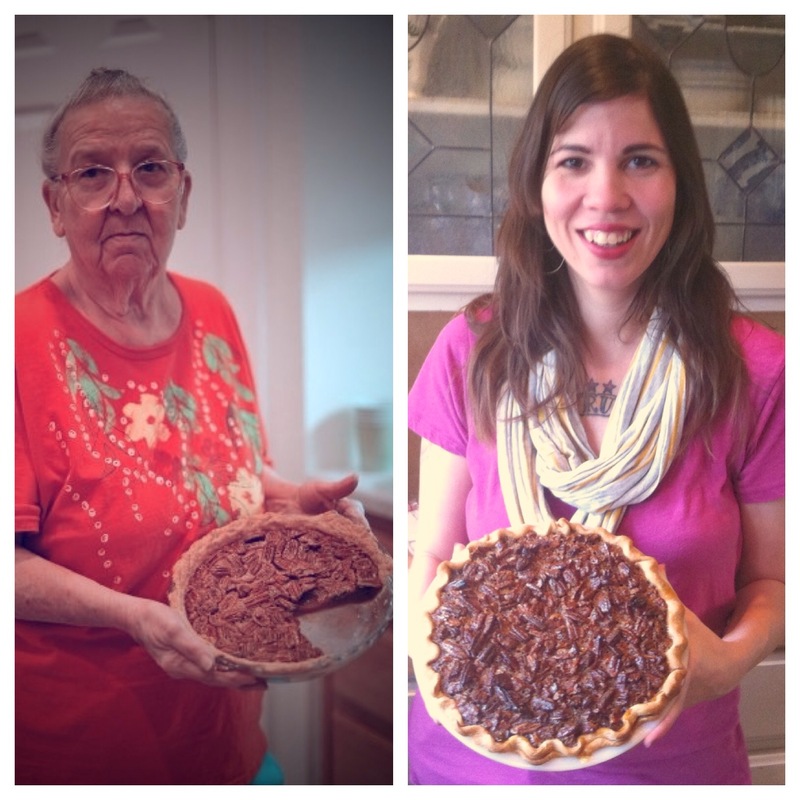 Every holiday she’d whip up pie after pie (she was well known for her pecan pie) and even though mine will never come close I will do my best to uphold her legacy.